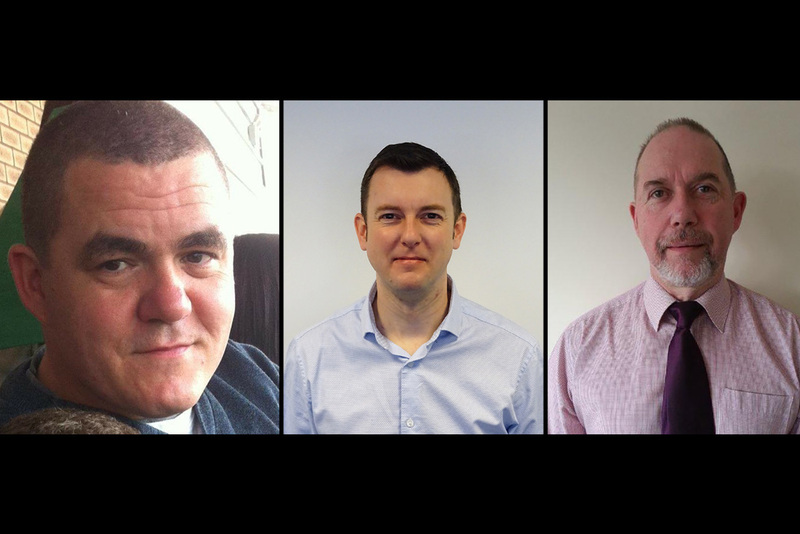 SCA Wood’s timber production operations in Melton and Welshpool have welcomed two new production managers. Malcolm George, who was previously manager of SCA’s Stoke production facility, will head up the production operation at Melton, while Russ Ellis, who was formerly production development manager across SCA’s three production plants, will be responsible for the Welshpool production site. Both Malcolm and Russ bring a wealth of experience to their respective new roles, having been with SCA for over 20 years between them. They have track records of delivering production targets, improving efficiencies, delivering OTIF and achieving the high safety standards that SCA works to. Meanwhile, Robert Beardmore has joined SCA’s quality team as quality assurance manager, covering the Stoke and Melton sites. 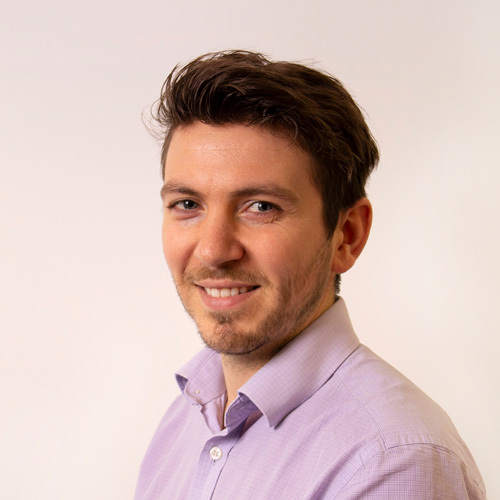 Robert will be responsible for the maintenance and development of existing processes and procedures to ensure that the quality of SCA’s products is in line with commercially agreed standards.